Please allow me to reintroduce the players. 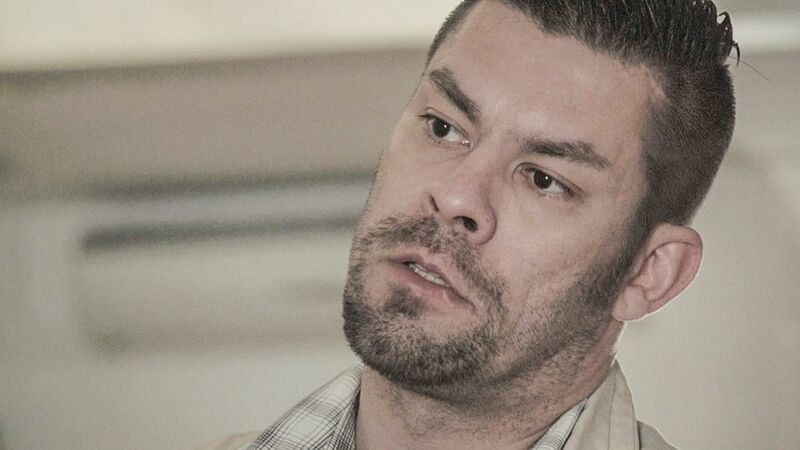 Ilja Janitskin, here also called Hilliers Yanitskinu, is the founder of MV-lehti, a Neo-Nazi hate group reputedly linked to Russian intelligence. According to one source, Mr. Janitskin has been arrested, conflicting reports say in Spain, and was transported to a hospital in Andorra for stage IV cancer. The website for MV-lehti pushes a Russian perspective and is widely considered in Finland to be a hate group website and a Russian proxy propaganda site. He [Janitskin] has been accused of a total of 46 offenses, the most grievous of which include aggravated incitement against an ethnic group, aggravated slander, money laundering, gambling offenses, illegal threats, breach of confidentiality and intellectual property theft. On Johan Bäckmann’s personal blog, he is asking Russian citizens for assistance in getting Ilja Janitskin freed. Johan Bäckmann is the current leader of MV-lehti and is closely associated with Russian intelligence, as a stooge. On an amusing side note, the spell check program wanted to substitute “fried” for “freed” in the last paragraph. Notice that Johan Bäckmann is asking for RUSSIAN assistance, not Finnish. My perspective is he has already burned any chance of getting Finnish citizens to support him, only the extremists would be willing to help. Notice, please, he says he has been working on behalf of Russia, not Finland, in his blog. Notice that Bäckmann says Janitskin is the major obstacle to Finland joining NATO. Also, note that Bäckmann says he is a “human rights defender”. Most of what he says is absolute horsecrap. Now we will see if Russian intelligence steps up to the plate and tries to spring Ilja Janitskin or lets him fry. That’s the kind of dudes we have 🙂 (may j… again this dude). In Brief and free: ‘ the human rights fighter’s request for all Russian citizens: Honourable Russian citizens! For many years, I have helped the mothers and children of Russia who have been faced with difficult situations. Many of them have been saved and children have been returned to their parents. Now I want to ask you for your help. Help me, please, my friend who is a tough political person, just under the influence of NATO and its Finnish agents. The esc is now in political captivity or in an Andorran or a Spanish hospital. I ask all the Russian citizens to help him with all the means available. Thank you. Finland requires extradition from Andorra through Interpol candidate in the presidential elections in Finland in 2018, Ilya Yanitskina, who is the editor-in-chief and publisher of the popular publication “MV-Lehti,” writes the Finnish media. Yanitskin was arrested by Interpol in Andorra 4.8. And is in an unknown place. Yanitskin is seriously ill with cancer of the 4th degree, and the operation is scheduled for 16.8. The extradition of Yanitskina actually threatens his life. “Dear citizens of Russia, for many years I have been helping Russian mothers and children who were in difficult situations, many of them were rescued and the children were returned to their parents. Now I want to ask for help from you. Please help my friend Ilya Yanitskina, who is A target of harsh political persecution in order to eliminate it from NATO and its Finnish agents.Janitzkin is now in a police prison or in a hospital in Andorra or Spain.I ask all the citizens of Russia to help him with all their might.